There has recently been much debate over a proposed bill that would provide workers’ compensation to first responders affected by post-traumatic stress disorder (PTSD). 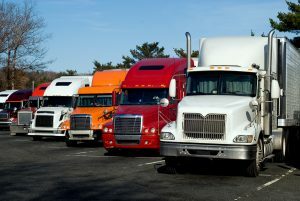 Although the bill was filed earlier this year, it just recently passed the Banking and Insurance Committee. However, the bill has faced scrutiny which would create a hurdle to its being passed into law. The bill, SB 376, was sponsored by Florida Senate minority leader Lauren Brook. The proposed bill passed the Banking and Insurance Committee in a unanimous vote, making a strong case that it could be passed into law. The bill will now go to the Senate Tourism and Commerce Committee for further review. The proposed bill would provide workers’ comp benefits for those suffering from mental or nervous injuries. These injuries would be covered regardless of whether they were accompanied by physical injuries. 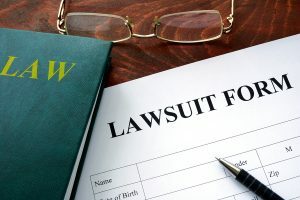 This language was amended from a previously-filed bill that stipulated that PTSD injuries must be accompanied by a physical injury in order to be eligible for workers’ compensation. 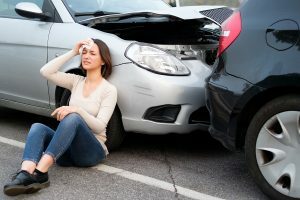 Personal injury protection fraud has long been a problem in Florida. 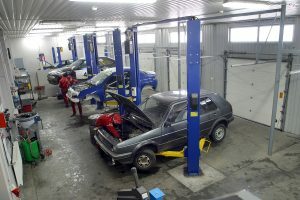 As lawmakers take steps to crack down on automobile fraud, it appears that fraud has been growing in another industry. 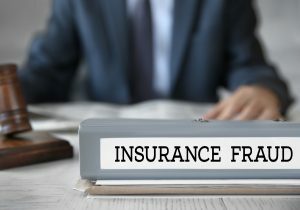 Workers’ compensation fraud is a growing problem in Florida, with more companies taking advantage of a loophole that allows them to game the system. The workers’ compensation program exists in Florida to get injured employees quick access to medical care. 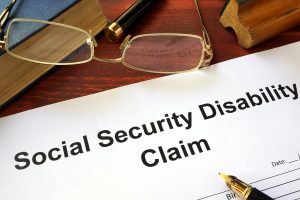 Hopefully, it leads to an employee’s swift recovery and return to the workplace, at a reasonable cost to the employer. Most employers in the state of Florida are required to provide their employees with workers’ compensation insurance. The employer is responsible for paying the entirety of the workers’ insurance premium. Workers’ comp typically covers an employee’s medical care and lost wages when injured in a workplace accident. 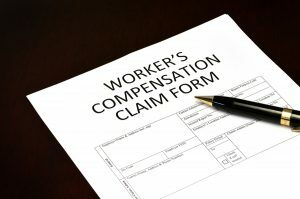 In many cases, receiving workers’ compensation prevents an employee from suing for additional damages. Workers’ compensation insurance is a universal requirement for employers throughout the United States, but all the laws requiring it got passed at the state level. That means each state has slightly different requirements and benefits, including the state of Florida. 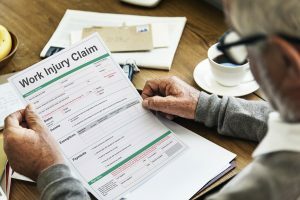 Like everywhere else, Florida’s workers’ comp laws are supposed to make things nice and simple for injured workers to cover their medical bills and get back to work, but life and laws aren’t always as simple as we wish they would be. 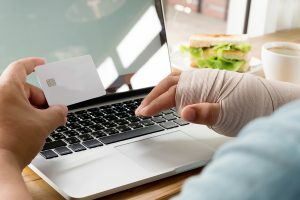 Filing your injury claim as an employee is supposed to be an easy process, since workers’ comp exists for the employee’s benefit. 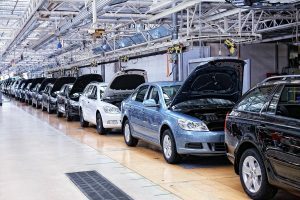 The system it replaced was one where employees had to prove active negligence on the part of the employer, and the whole process almost always favored employers and their deeper pockets. Even if you’re the safest, soberest driver the road has ever seen, you can’t guarantee that all the other drivers around you are meeting your high standards. 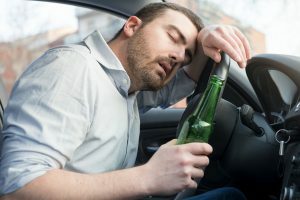 Drunk and intoxicated drivers can appear on the road at any time of day, but they’re more likely to show up late at night and especially on holidays where alcohol is part of the celebration, like New Year’s Eve, St. Patrick’s Day, and Cinco de Mayo. 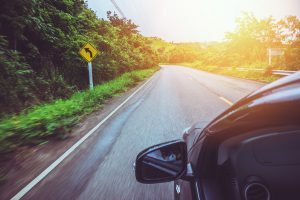 Defensive driving is about more than just following all the rules yourself, it’s about watching the vehicles around you and not taking for granted the idea that they’ll all follow the rules, too. So when you’re out on the road late at night, driving home after a holiday celebration, keep an eye out for the following warning signs that another driver might be intoxicated. 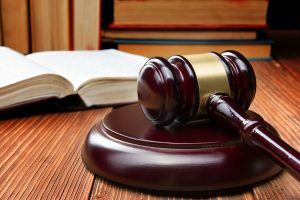 What Makes A Civil Case Frivolous? Florida’s name has shown up in a few recent articles about how its civil courts and juries tend to favor larger payments than in other parts of the country. But setting aside whether or not that’s factually true, what exactly makes high personal injury settlements and jury awards a bad thing? The first question that needs answering is, “Why allow personal injury lawsuits in the first place?” If someone broke a law and committed a crime, that’s what criminal cases and criminal courts are for. Why not let that be the start and end of things? There are several ways to refute that argument, enough to fill up its own article. But the short answer is that, while the state can bring a person to court to get justice, it’s up to the person who was wronged to get compensation for any damage. 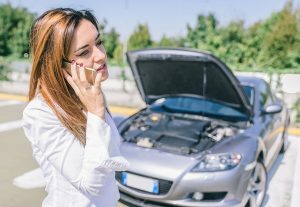 Damage can include all kinds of very real costs, like auto repairs or a replacement car, medical bills, and lost income from days spent recovering instead of working. When Is An Employee Entitled To Hazard Pay? 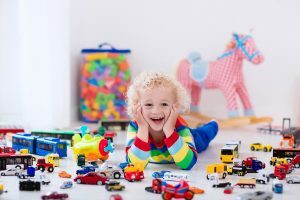 Legally speaking, the answer is “never.” There is no state or federal regulation that requires any profession or job category to offer hazard pay, and the only regulation that refers to hazard pay is one that says employers have to factor in the higher hourly rate when they calculate overtime pay. However, employees with dangerous jobs will be happy to know that the reality of hazard pay isn’t nearly as simple as the regulations. There are plenty of jobs that offer hazard pay, but the reason has less to do with danger and more to do with changing working conditions. Recently, Florida has been impacted by many storms including Hurricane Irma, and even though hurricane season is now over, we are still seeing an abundant amount of scams and insurance schemes circulating. Many scams and schemes are going around that pertain to repairs to the home, insurance claims, and FEMA payments. Homeowners are finding themselves very vulnerable when it comes to these con artists, which makes it all the more important to be aware of what is going on and not allowing yourself to become a victim. There are many scams following Hurricane Irma, so you should learn to recognize a few signs and follow a few tips if you are in the process of hiring a contractor if your home had been damaged. 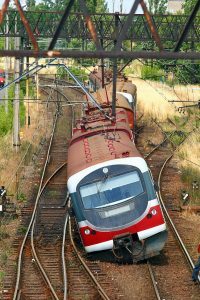 These tips apply to any situation and do not only apply to damage following a hurricane.